2015: Law 11/2015 (21 November). Contraception evoked during at least 1 of the medical consultations. Parent’s (or guardian’s) consent required for minors under 18. Blood group and rhesus factor. 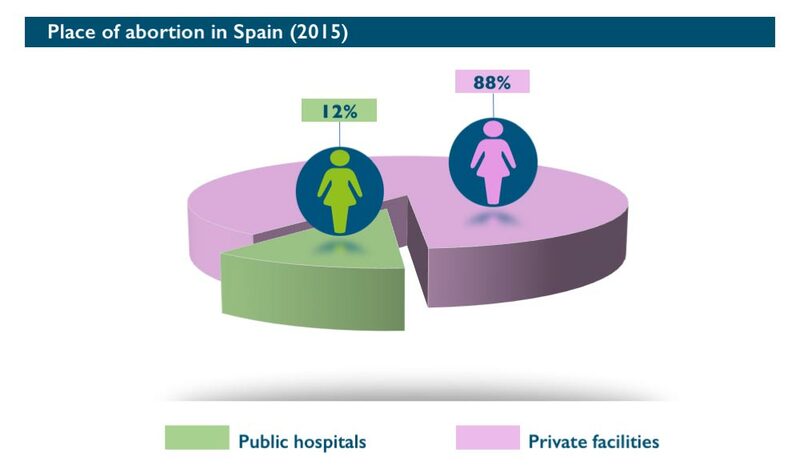 Medical abortion: OB/GYN, another physician or another health care professional (HCP) under physician supervision. 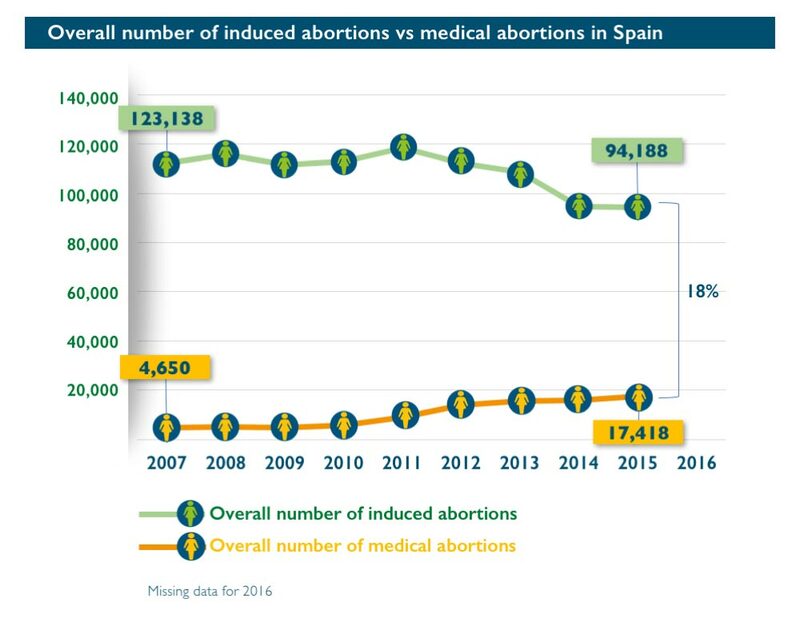 202 abortions per 1,000 live births (2015). 90% of abortions were performed “on request” in 2015. – 53% had at least 1 child. 31 years of age (2013). – 7% used intra-uterine device (IUD). 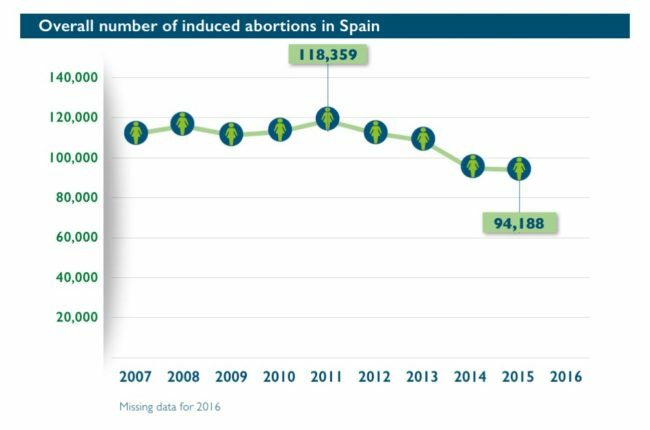 65% of women who had abortion had a contraceptive method before abortion procedure. – Implants are placed 15 to 30 days after abortion procedure. Abortion is not taught during health care professionals’ (HCPs’) medical studies. All HCPs have the right to conscientiously object. The decision is individual and only involves professionals. The objection should be previously written (Law 2/2010 article 19). We thank Dr. Roberto LERTXUNDI for his help in data collection.